Don't let your stories be forgotten. Preserve them. Click the image to find Letters to the Future on Amazon. Buy the book today and preserve your stories. If we could talk to our ancestors, what would we want to ask them? ​THEY FEEL MORE CONNECTED TO YOU. My sisters and I spent every Easter searching for eggs at the Girl Scout Park in the middle of town. I have vivid memories of the smell of rich earth, the exhilaration of running in the grass, and the thrill of helping my youngest sister find eggs for her basket. I want my children to know what my childhood was like, because I want them to come to appreciate each other as much as I value my sisters. I want them to feel connected to family who live far away. Through my stories, I hope my children come to understand our family's traditions and values. 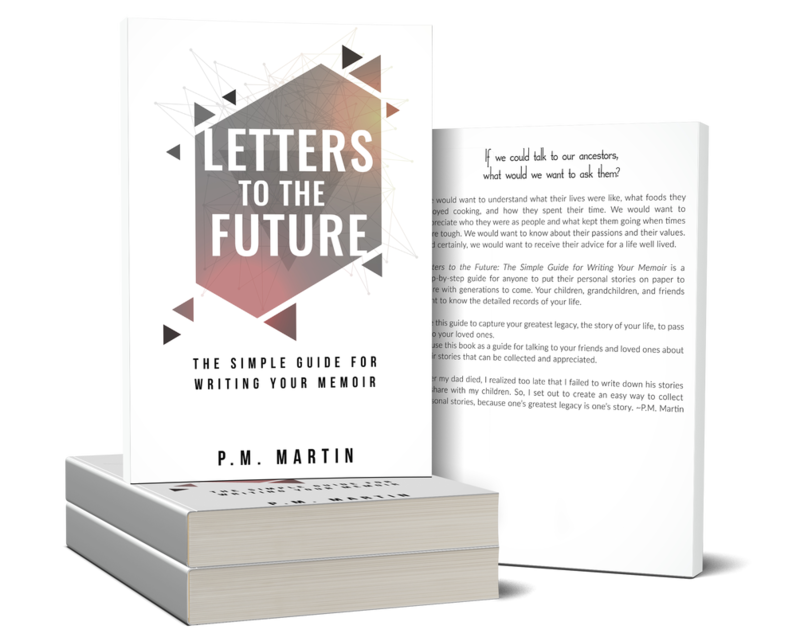 Buy Letters to the Future and preserve your life story for future generations. take the time to write down the details. and start collecting the stories from your life today. 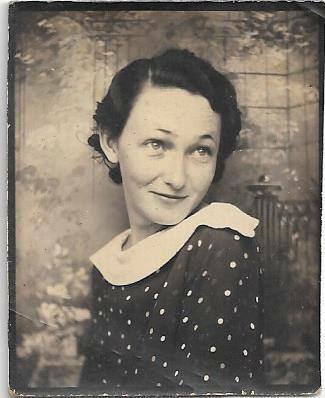 Your family and friends will cherish your most valuable legacy--your stories. 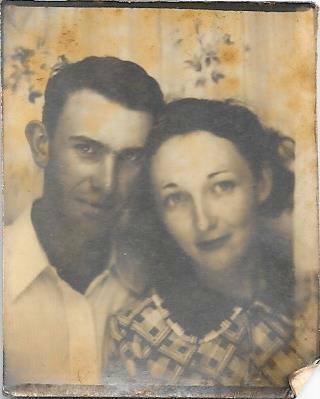 These are my grandparents, Frank and Myrtle. I wish that I knew more about them. I wish they had written down their stories of what their childhood years were like, how they met, and how they overcame life's challenges. I wish that I could go back in time and ask them to collect their stories so I could hold them close to my heart and share them with my children.